04 Apr Doors open for InterCIDEC 2016! 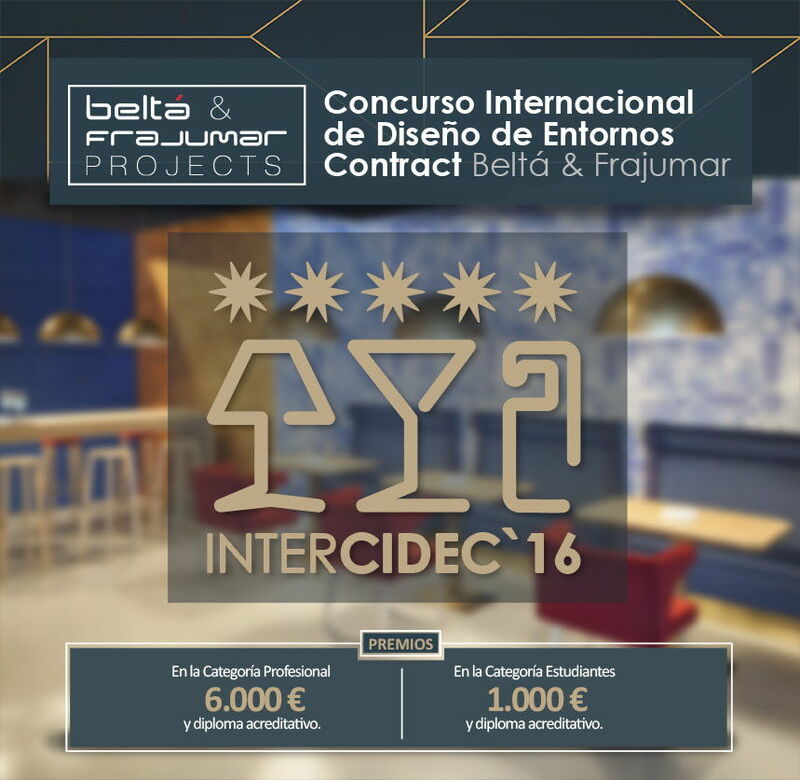 Belta & Frajumar introduces the first International contest of design for Contract environments, InterCIDEC. The goal of this contest is to generate innovative proposals for interior design. As a result of the analysis and research of emerging needs of hotel users. A contest to answer the actual and future needs of new travellers. 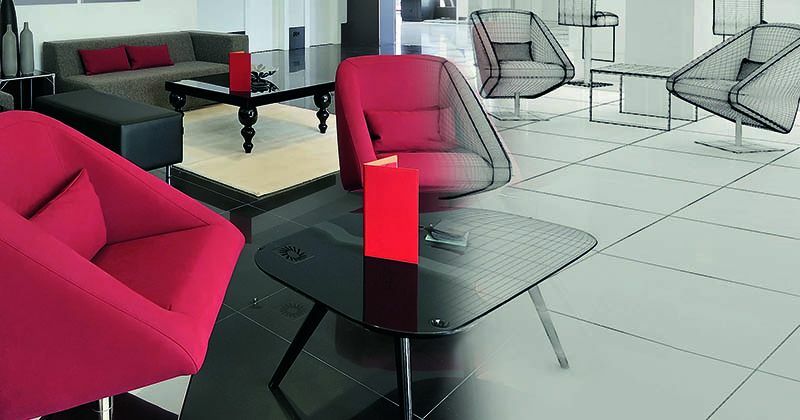 For that reason, we propose you to create an innovative space for a hotel. You can choose among the lobby, restaurant or cafeteria, or a bedroom. 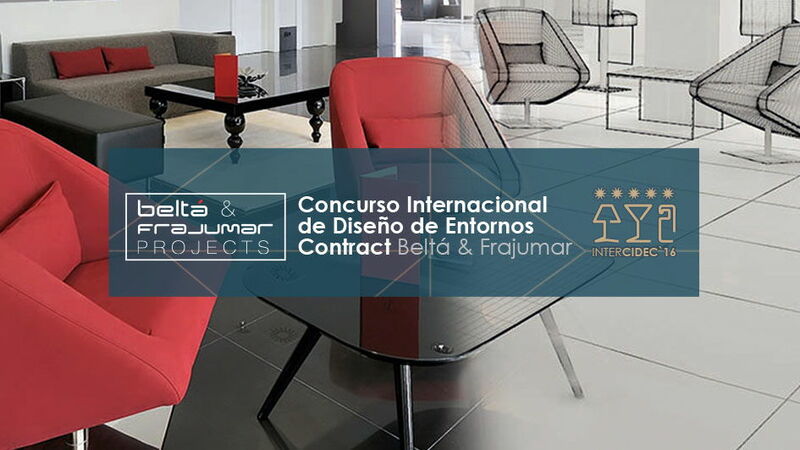 The contest will have two categories of attractive prices: one for professionals and another one for students, both related to the architecture world, interior design, design or similar.